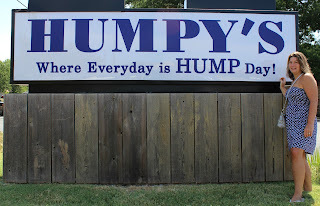 Life and Style by Lisa B: Hump Day! Okay! 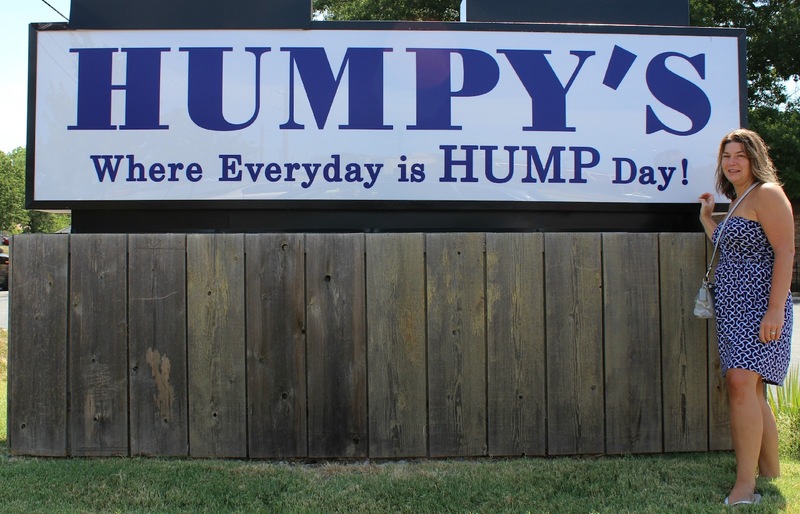 When we were in Kansas we came across this restaurant! Really! I Had to have a photo! This was a very covert operation! We through the car in park, I jumped out, and Matt snapped the picture from the passenger seat! Therefore, I look a little disheveled!